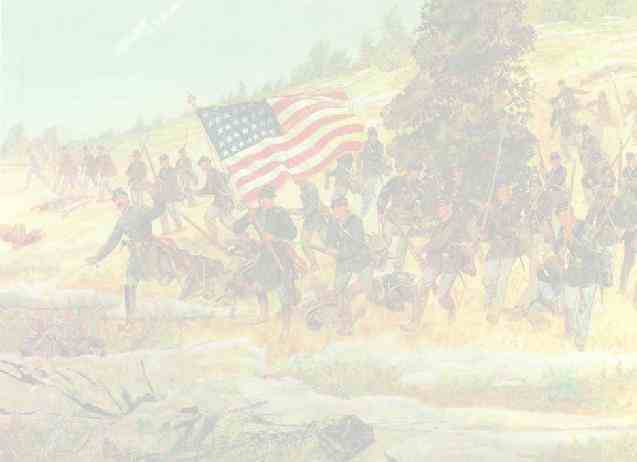 SERVICE.--Garrison at Port Hudson until December, 1863. Ordered to Texas and duty at Brownsville and other points until April, 1864. Designation changed to 85th United States Colored Troops April 4, 1864.